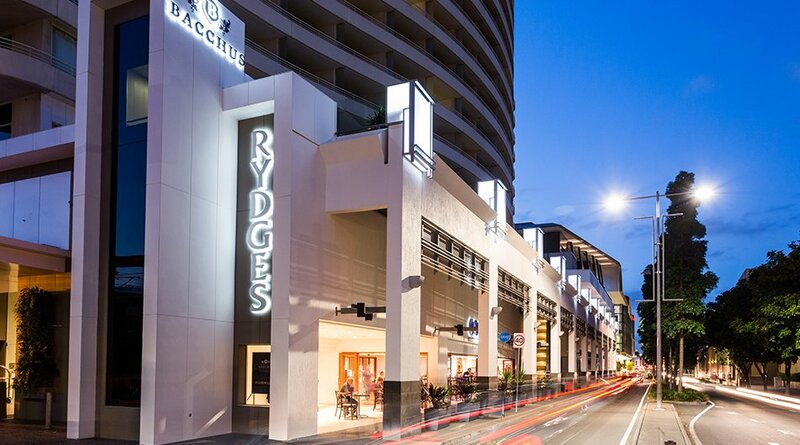 Exclusive accommodation rates have been reserved for conference delegates with a number of providers in walking distance to Rydges South Bank. 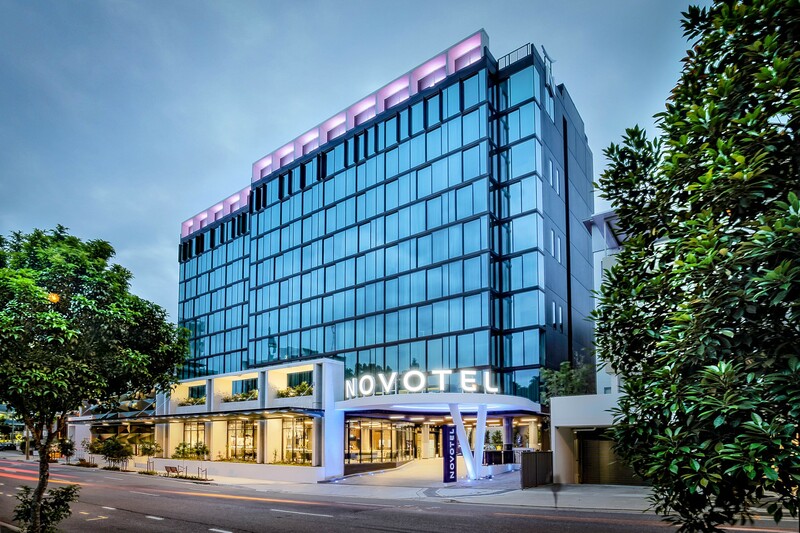 Bookings for these hotels can be made during the registration process up until Tuesday, 12 March 2019 unless sold out prior. 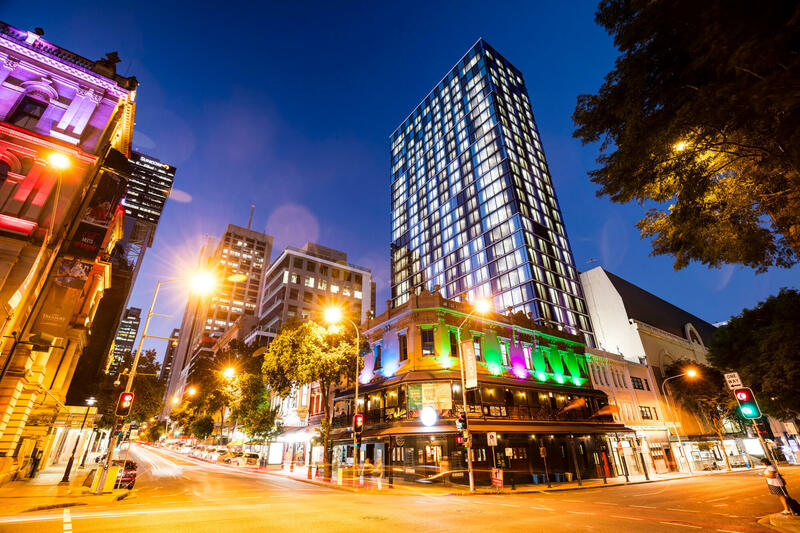 If you would like to extend your stay outside of the available dates, or have already registered and would like to add accommodation, please email the Conference Managers at iree2019@qut.edu.au. 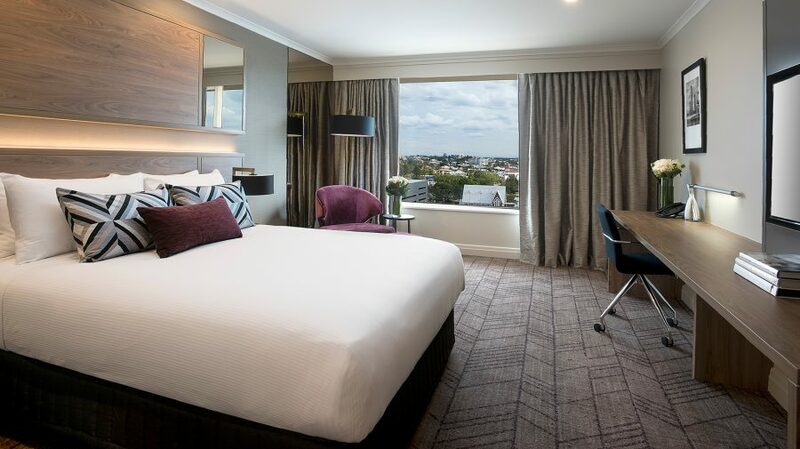 Rydges South Bank Brisbane boasts newly redesigned rooms and suites with modern luxury furnishings and latest technology. All rooms feature individually controlled air-conditioning, contemporary ensuite bathrooms, hair dryer, iron & ironing board, large work desk, FREE WI-FI, LED HD TV, in-room safe, refrigerator and tea and coffee making facilities. Daily buffet breakfast, served in Bacchus, can be purchased directly with the hotel for $30 per person, per day. Spacious and contemporary, designed for your comfort and to keep you connected. The Standard King’s Live N’ Dream King sized bed, fluffy duvet and custom comfort pillows will help you wake refreshed. The room sleeps up to two adults. Keep connected during your stay with Smart TVs, Wi-Fi, broadband and USB ports. Full buffet breakfast can be purchased directly with the hotel for $25 per person, per day. 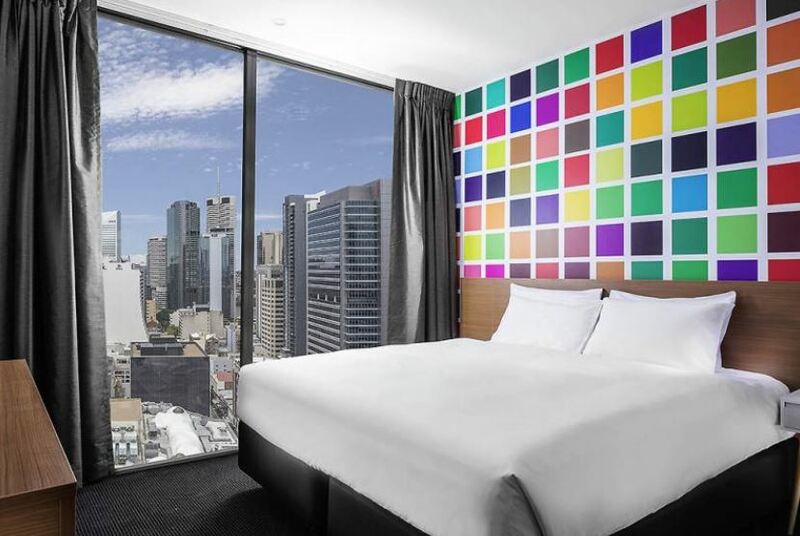 Watch the Brisbane skyline transform from its morning beauty to nighttime brilliance through floor-to-ceiling windows. 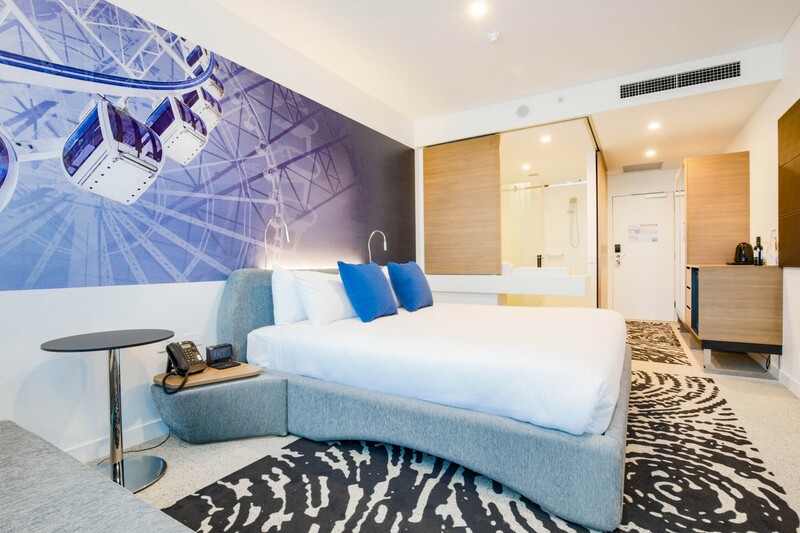 Measuring 19 square metres, this room features a signature Sweet Bed by ibis Styles, an expansive work area, a media panel, a Smart TV and free Wi-Fi. Bedding is 1 King or 1 Queen bed, King bed can be split into two separate beds on request (surcharge applies).